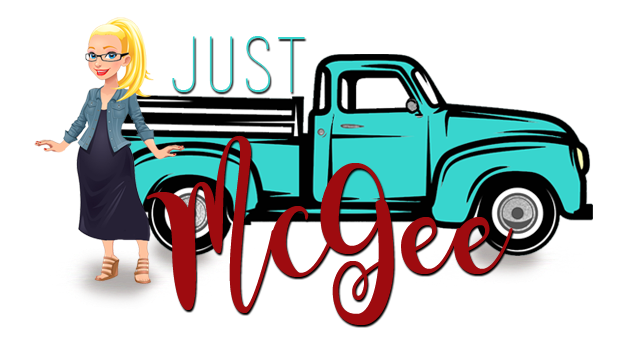 Just McGee: Where did it go? Quit a job I hated. Started a new job that I love. Flew back and forth to NYC 6 times. Took our kids on an 8 day road trip. Camped with 100+ of our closest relatives. My appendix ruptured and I found out 3-4 weeks later. Went to countless basketball and softball games. Stood on the top of the Empire State Building. Wake boarded on a lake in Fresno. Had great conversations under the stars by a campfire. It was a busy year! It's the only year where we have a child at every school level-college, high school, middle school, elementary school and pre-school. Oh yes-bought a mini-van-add that to the list. Consumed more gas than God-that's just what we do. At the end of year I realized there's a little thing called balance that would do a girl wonders. It seems like I juggled a lot but I felt off kilter much of the year. Work was new and consuming and family time was accomplished out of necessity or hospital down time. 2011's word of the year is for sure...BALANCE! So here's to balancing more writing with work and play.